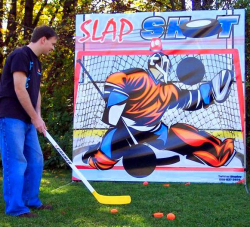 You will not be able to walk by this hockey game without giving it a try. 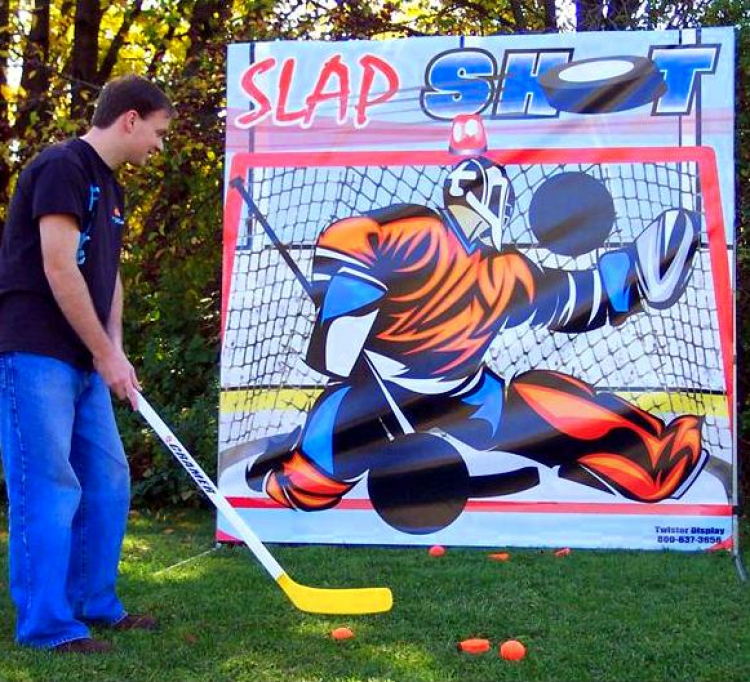 Can you score on the goalie? This game is a great way to catch the attention of sports fans.